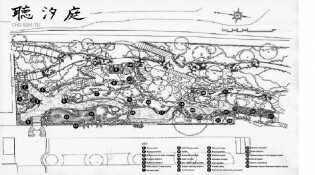 2) BERNARD JEANNEL(1995):Jardins japonais en France, NATHAN,pp118-119. 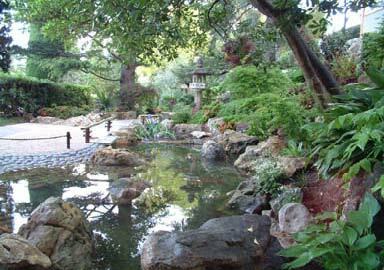 The Japanese garden is situated in the Musée Ephrussi de Rothschild, near the French city of Nice. 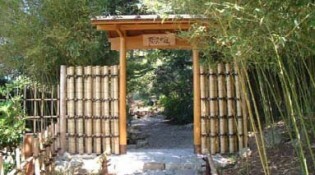 The director of the Académie des Beaux-Arts requested the help of Ujiie Seiichiro, director of the Nippon Television Network Corporation, with the renovation of the garden; this gave the project official recognition. The Musée Ephrussi de Rothschild was built for the Baroness Béatrice de Rothschild (1864~1934) in 1912. She named the building “Villa Ile de France,” though it was known in those days as the “Villa Rothchild.” The museum and gardens were built during the seven-year period after her purchase of the site on the Cote D’Azur; however, there is no information about the construction of the Japanese garden in the records of the museum and other organizations. The property was bequeathed to the Académie des Beaux-Arts, which is the current owner, but maintenance has been carried out by Culturespaces, a private corporation in charge of the historical architecture owned by the academy. The site research and design for the renovation were completed in the spring of 2002; the construction company was selected and materials such as stones and trees were sourced over the summer. After numerous staff meetings dealing with the renovation components (materials, design, budget, etc. ), the renovation work began in December 2002. The renovation, a cooperative effort between Japanese and French workers, was completed in March 2003. 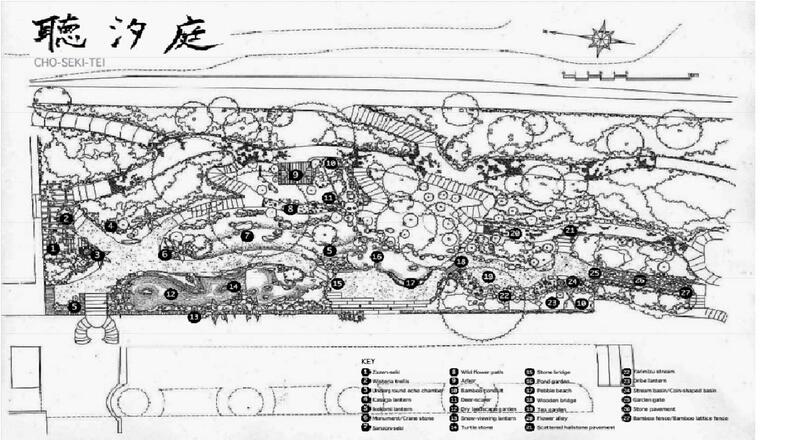 The garden comprises three zones, using the topography of the site and existing buildings to its advantage. 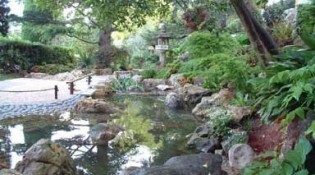 There is a dry garden, a tea garden on south side and a pond is in the middle. 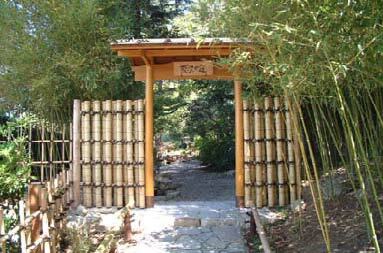 The dry garden, made up of white sand and ornamental stones, represents the ocean itself. This works in perfect harmony with the deep blue backdrop of the Mediterranean Sea, creating an incredible and unique view. The garden thus has two seas, so to speak, symbolizing the beauty of both the Japanese and the French Riviera united together in a perfect way.